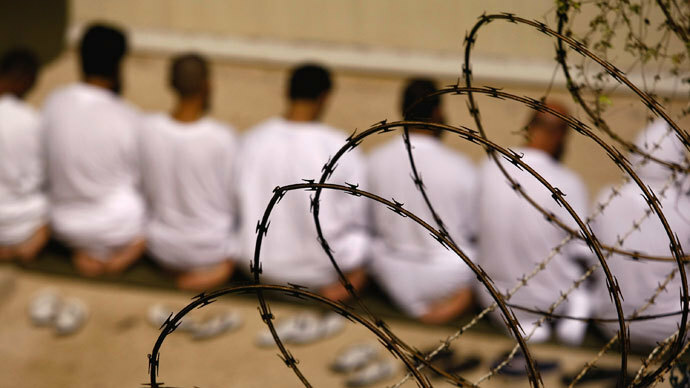 A US district judge has ruled that she would be overstepping her authority by issuing an injunction against force-feeding prisoners at Guantanamo Bay, saying that only President Obama has the necessary authority to stop the practice. “Every competent patient has the right to refuse medical intervention, including life-sustaining interventions,” wrote Dr. Lazarus. Judge Gladys Kessler issued the ruling in response to an injunction request made on behalf of inmate Abu Wa’el Dhiab, a Syrian national who was cleared for transfer out of Guantanamo by the Obama administration in 2009 but who has been held at the detention center for over a decade without charge or trial; he remains at the camp. "It would seem to follow," Judge Kessler wrote, that President Obama had the authority "to directly address the issue of force-feeding the detainees." Dhiab had "set out in great detail in his papers what appears to be a consensus" that force-feeding does indeed violate international law, added Kessler. 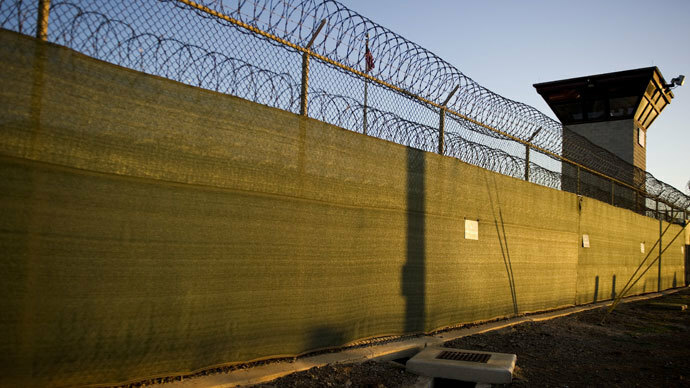 Regardless, in her four-page ruling Kessler wrote that the Obama administration had argued that the court did not have sufficient jurisdiction to intervene in cases concerning detention or treatment of alleged enemy combatants. 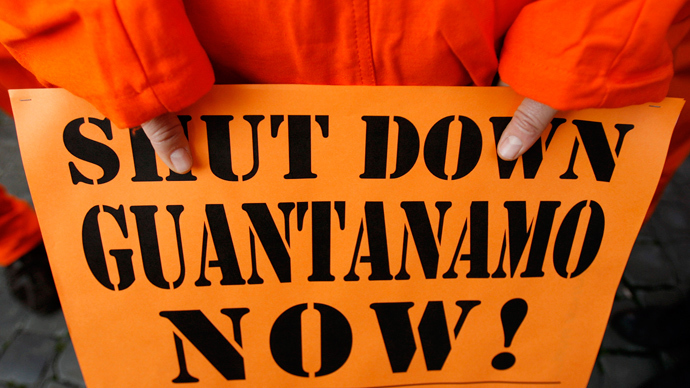 The ruling points to an incongruous policy regarding individuals such as Dhiab, who exist in a legal limbo wherein they may be considered “enemy combatants” despite the fact that they have already been deemed low risk to national security and cleared for release or transfer out of Guantanamo Bay. 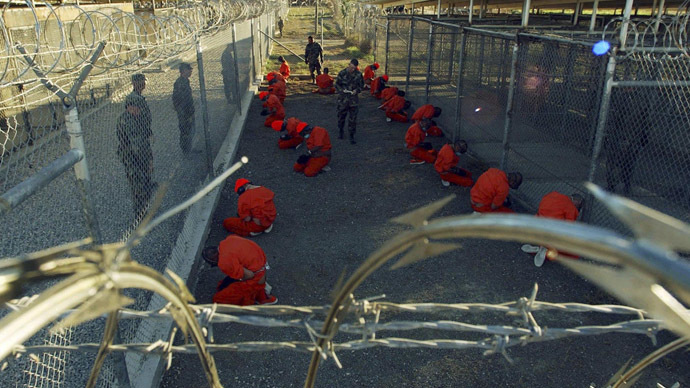 The US military holds 166 foreign captives at the detention camp in Guantanamo Bay. According to the latest official figures 106 are currently participating in a hunger strike in protest over their continued detention, with 45 being force-fed as of Monday. 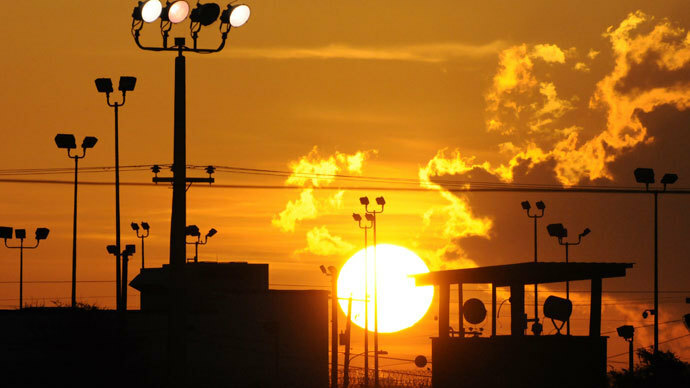 Islamic community leaders have called on the US President to take a “brave decision” to end force-feeding prisoners in Guantánamo during the month-long fast for Ramadan which begins on Monday, in a way that “would be appreciated around the Islamic world."